There are many possibilities for your business web design. We work with you to meet your business strategy with this in mind. SWD are WordPress developers. SWD has solutions for your hosting needs. Choices include shared hosting as well as VPS. Our equipment is located in Winnipeg, Canada. We know print is important and so do you. For this reason, your pictures, fonts, and layout should speak to your market. We design with your business in mind. In a competitive market it’s important to realize how your website and business marketing truly makes all the difference in the world. We believe presence is beyond just being there. Your presence, whether web design, web hosting, or print design, should help you be a cut above the rest. Possibilities are endless and for this reason SWD is committed to providing your competitive edge. We are a one call, gets all for companies searching for cost effective custom solutions tailored to meet their needs. Therefore, whether you require print design in the form of a brochure, an online presence in the form of web design, web hosting, virtual private servers, or a combination of solutions, think of the company who understands your online presence is more than just being there. Since our start we’ve spent time developing our secret sauce. First, one part tenacity, then two parts humour, as well as excellent service, and a dash of late nights. As a result, it’s as effective today as it was in 1999. Our mission is to use that secret sauce to help achieve your goals. We provide clients with proven solutions designed to improve, enhance and/or streamline operations through the use of graphic design, web, and related technologies and serve a diversified global clientele who appreciate professional results and strong customer service. We are a Winnipeg design company and so much more. Continually looking for ways to improve, our intention is to provide you with the right solution for your business. Therefore, we invite you to laugh with us, share your frustrations, and imagine your possibilities. We did. 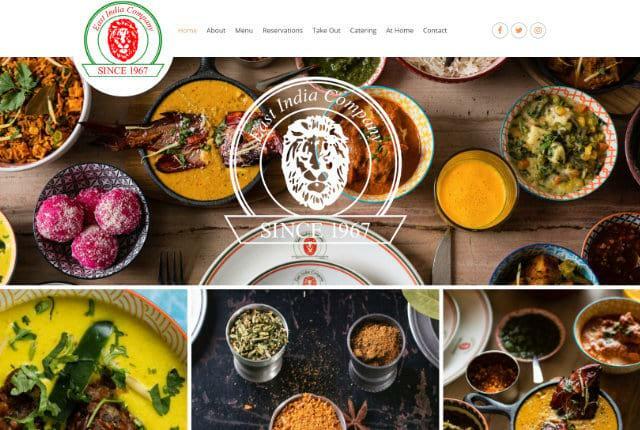 East India Company Responsive Design & Build Website. 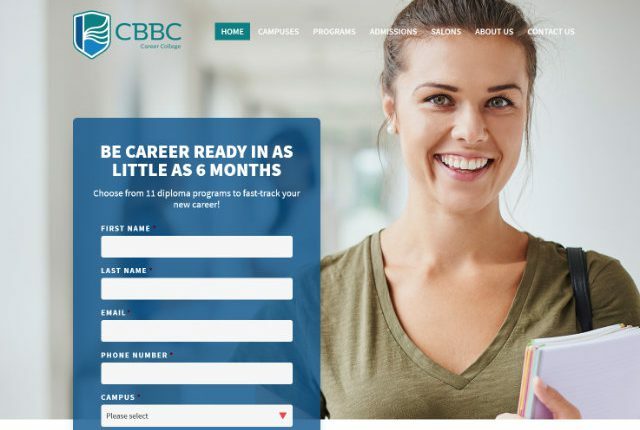 CBBC Responsive Design & Build Website. 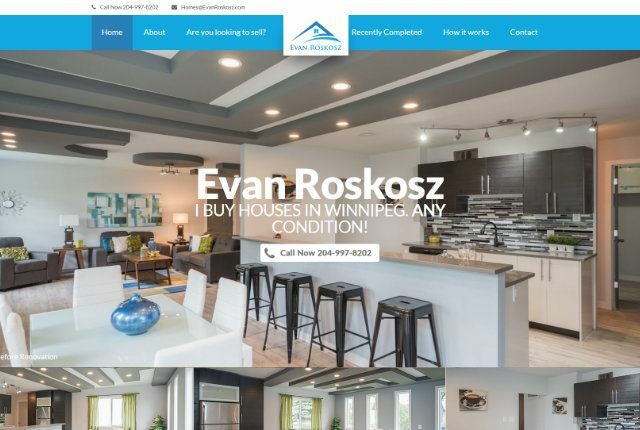 Evan Roskosz Responsive Design & Build Website. Logo Design & Business Card. 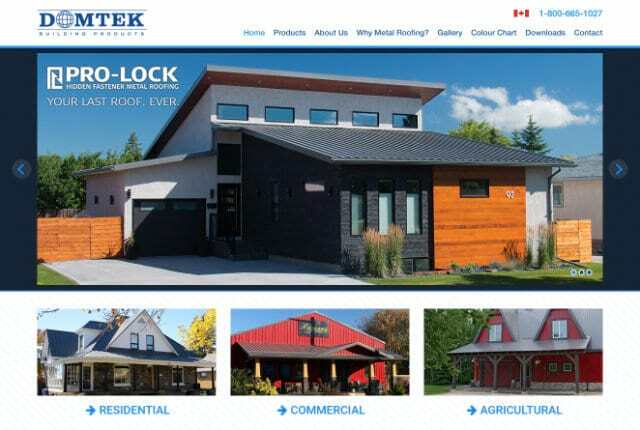 Domtek Building Products Responsive Design & Build Website. 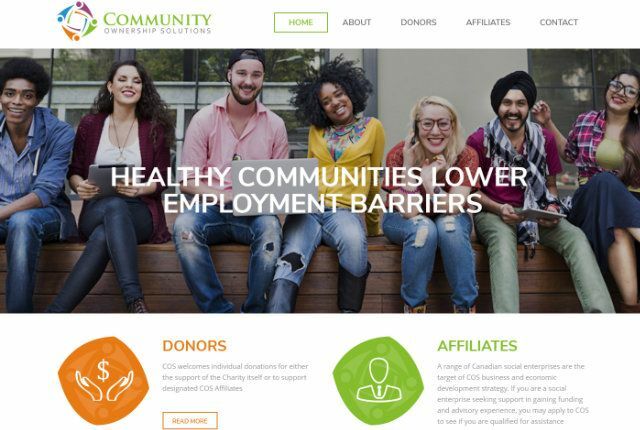 Community Ownership Solutions Responsive Design & Build Website. Logo Design & Business Cards. 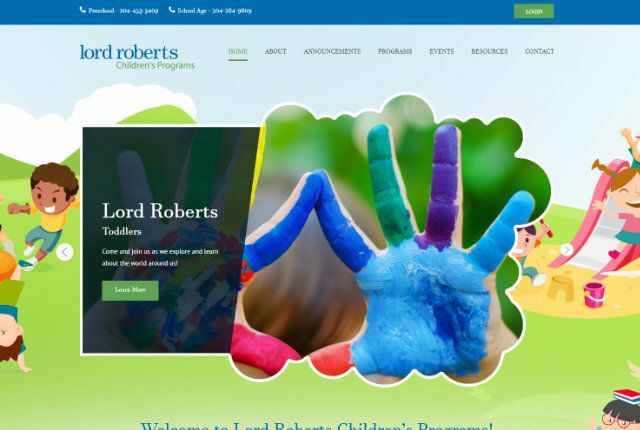 Lord Roberts Children’s Programs Responsive Design & Build Website.